Disasters have finally come to the Civilization VI. But don’t expect something along the lines of SimCity. 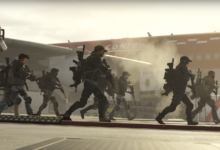 Instead, these disasters are less about pure destruction and more about constantly changing the flow of a game. Every disaster varies in strength. Some will just be an inconvenience, pillaging some tiles while fertilizing others. Some will be much stronger, causing loss of population and units. 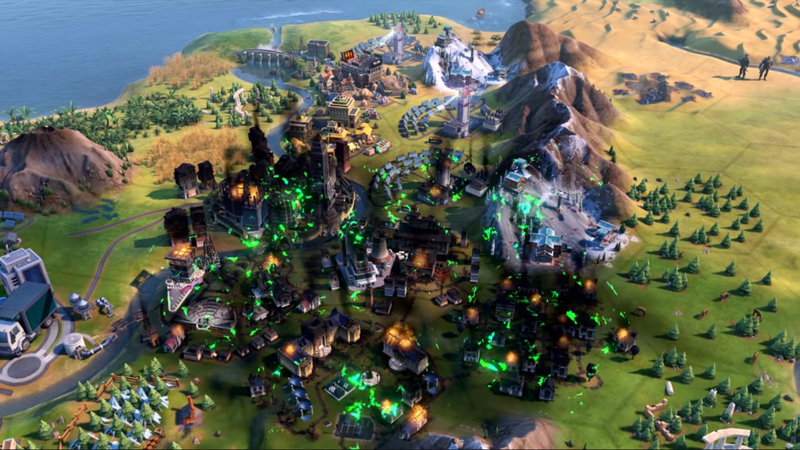 In general, there are a few different types of Civilization 6 disasters. Some are man-made, like Climate Change and Nuclear Disasters. Others are tied to the climate itself: like droughts, storms, and floods. Then there are volcanoes which just do whatever they want… That makes them the simplest to explain, so let’s start there! Volcanoes are potential disasters found on the borders of continents. They exist in one of three states which can change over time: dormant, active, or erupting. 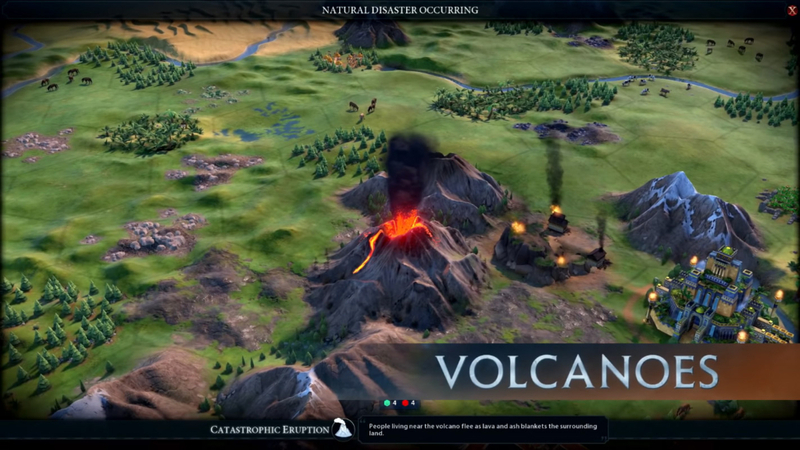 Dormant volcanoes act like a normal mountain tile and don’t really affect anything. You know a volcano has become active when it starts emitting smoke and glowing inside. These are volcanoes that are moving towards the erupting state. It’s only a matter of time before volcanoes in the erupting state outright explode. Once a volcano erupts, it has a chance to pillage or remove tile improvements. Any kind of garrisons or fortifications might be damaged, too. If a city is close enough it might even lose population. But it’s not all bad! The benefit of being near a volcano is the chance that the eruption will fertilize the land, increasing it’s Food and Production yield. Certain rivers have floodplains where they’re able to spill over their banks. Any river can technically flood, but it’s much more likely to happen on a floodplains tile. 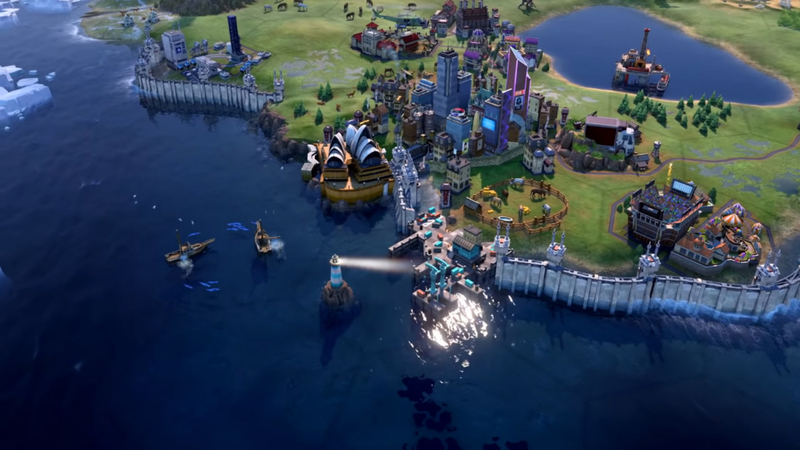 As you’d expect, floods in Civilization 6 can damage tile improvements — even to the point of completely removing those upgrades. 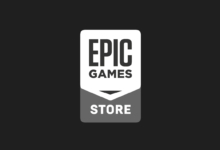 Buildings in districts may also be pillaged, city population can be lost, and units on flooded tiles might take damage or be destroyed. You can prevent floods along an entire river by building a single Dam district. Doing so reduces the potential fertilization benefits by 50 percent. It provides three Housing and one Amenity from entertainment, but only one Dam can be built per river. If someone upstream from you builds one, you won’t get flooded, but you won’t get the benefits, either. A Dam can only be built on a tile with two river tiles on two adjacent hexes (you can’t build it at the river’s mouth or end). Floods vary in severity. 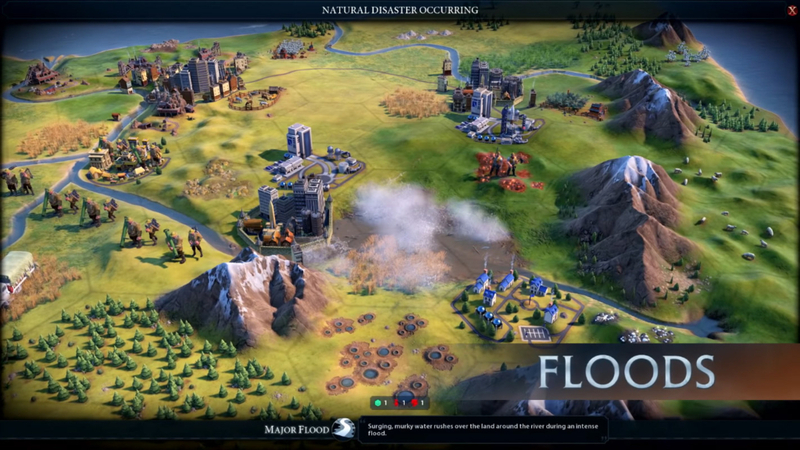 Moderate floods won’t damage units or populations, but Major ones and worse will affect many tiles and have a major impact on your civilization. There are different types of weather in Gathering Storm depending what kind of tile you’re on. Blizzards only happen on Tundra, while Hurricanes can only occur on Ocean tiles, for example. Each storm has three different stages: Entry, Movement, and Dissipation. Entry is when the storm first appears. The notification will warn you which direction it’s about to head in. The next turn it’ll move to damage some more tiles. 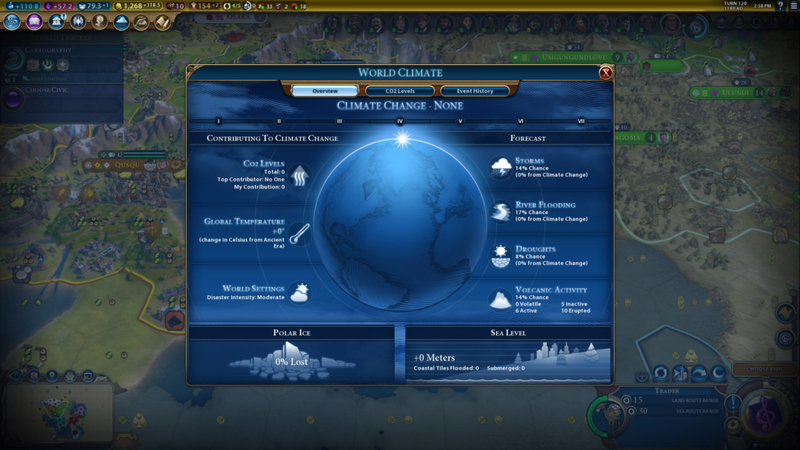 This particular Civilization 6 disaster will do so one more time before dissipating. Blizzards: Occurs on Snow and Tundra. Range from significant (seven tiles) to crippling (19 tiles). Sand Storms: Occurs on Desert. Range from gradient (three tiles) to haboob (seven tiles). Sand Storms have a chance to improve Food and Production yield after passing. Hurricanes: Always start on Ocean tiles. Range from Category 4 (seven tiles) to Category 5 (19 tiles). Hurricanes have a chance to improve Food and Production yield after passing. We talk more about the causes of Climate Change in our Power Guide, but the short story is that more CO2 in the air causes the temperature of the planet to increase. This results in more frequent and worse storms, floods, and droughts — but it can also cause the sea level to rise. There are multiple degrees of sea levels. Each one results in a rise of half a meter. At Level 2, the tiles at one meter will be flooded. At Level 4, those at two meters will follow suit, and at Level 6 the seas will finally submerge those with the “3 meters” tag. Tiles that are inundated will suffer from the destruction of improvements and districts and a loss of population in City Centers. When Nuclear Power Plants aren’t maintained properly, they start to give off some adverse effects (which, much like all of Gathering Storm, just mirrors real-life). There are three different stages of a Nuclear Accident: Radioactive Steam Venting, Radiation Leak, and Nuclear Meltdown. A full-on Nuclear Meltdown will result in tiles being subjected to Fallout — the likes of which you’d see from a nuclear weapon. These nuclear disasters also come with a chance of damaging tile improvements, buildings, units, and population. 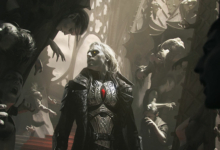 We talk about the causes of Nuclear Accidents more in our Gathering Storm Power Guide. For now, let’s move on to the last disaster in Civilization 6: Gathering Storm. Droughts don’t feel as dangerous as other disasters, but they can be just as bad as anything. They occur in Plains or Grassland tiles that don’t have enough trees, hills, or nearby rivers and/or coasts. Essentially, there are areas in the world at a higher risk of experiencing droughts. That means you need to be more careful than ever with your city placement. Droughts always center on tiles with one of the above types, but they can extend into adjacent tiles of different categories. Each will at least affect four Grasslands or Plains tiles adjacent to each other that don’t have any kind of feature on them. Droughts reduce the Food yield of tiles by one. Any improvements that deal with Food will also be pillaged — whether that’s Farms, Camps, Plantations, Pastures or civ-exclusive improvements. Severe droughts can cause them to fall into complete disrepair and eventual removal. Building an Aqueduct, Dam, or Bath District will prevent the food loss, but improvements will still be pillaged. 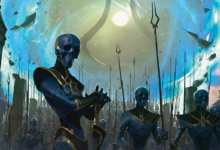 Minor droughts are short, at only three turns, but major droughts will last for five. Severe droughts will hit hard for a full 10 turns. You cannot repair, rebuild, or replace improvements when a drought is active and they offer no benefits after leaving. 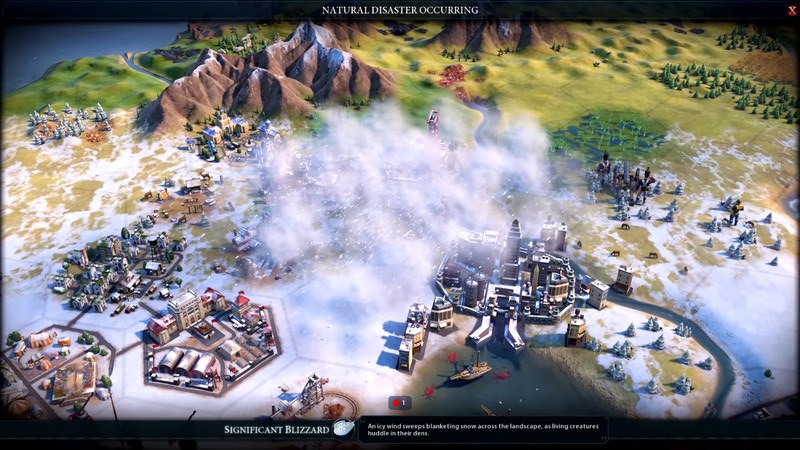 And that’s it for our Civ 6 Disasters guide! 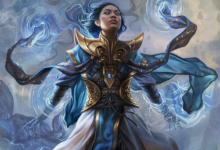 Have questions about other new Gathering Storm features? Head on over to our Diplomacy guide, Power guide, or Leaders guide for more info! 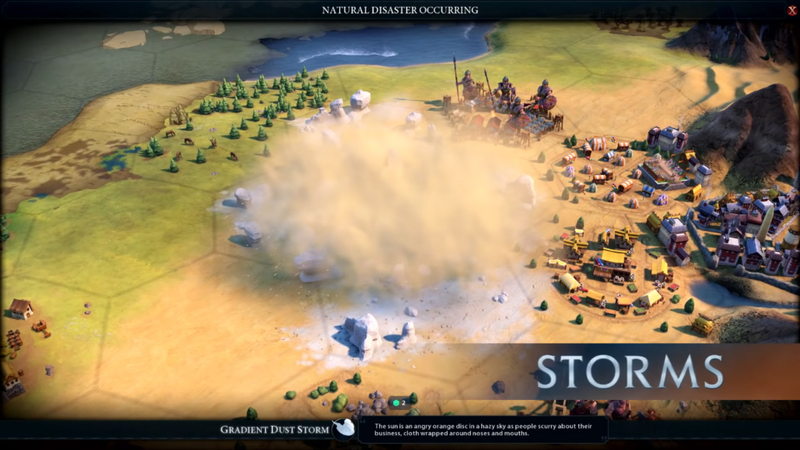 In the meantime, try to avoid the devious disasters that plague Civilization 6: Gathering Storm.